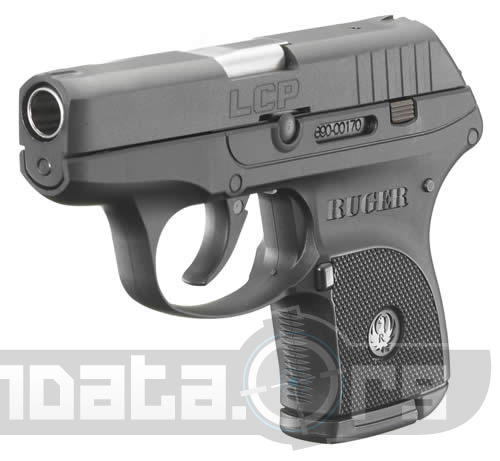 The Ruger LCP firing a .380 ACP has gone on to become the most sold handgun in history as of 2012. The LCP is a tiny pistol that is thin and about the same size as a mans wallet. It can be taken just about anywhere, and is a perfect conceal carry pistol. The Ruger LCP holds 6 rounds of the 380 acp, has a barrel length of 2.75", and a total length of just 5". Please post your Ruger LCP photos and reviews below!